Sew Saturdays are free, family-friendly sessions which run once a month in the South Park, Darlington. Do you have a project you need some help with? Fancy starting something new? 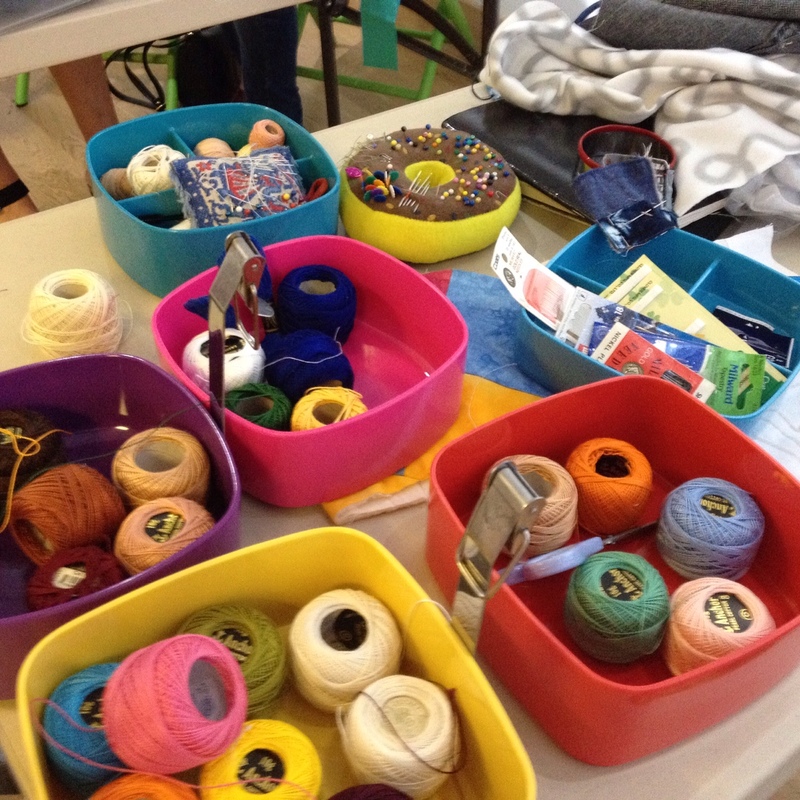 Or do you just need a dedicated space and some like-minded people to get sewing again? Pop along to one of our sessions and get inspired!